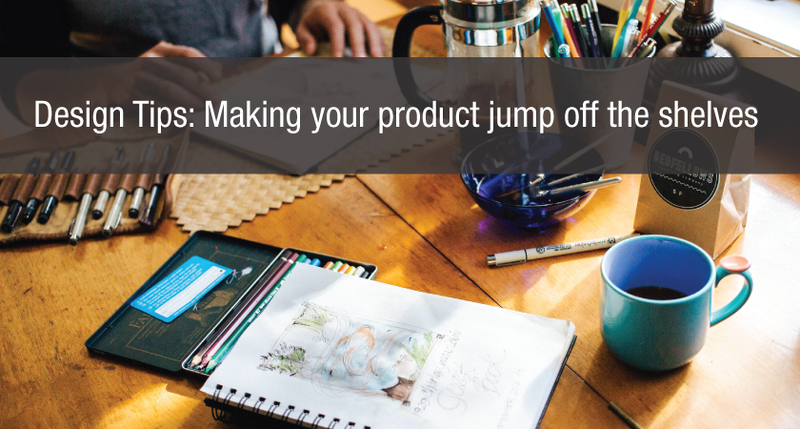 Searching for inspiration, photos, trends and resources can at times feel overwhelming. 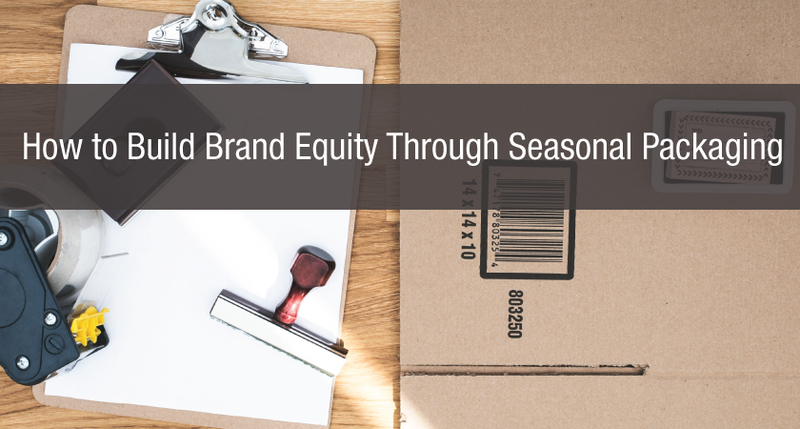 It can be so easy to get wrapped up in what other companies are doing, emerging trends and how they fair in comparison to your branding, packaging or product. So, where to get started? 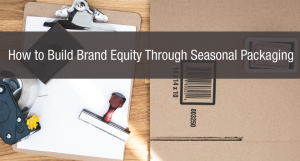 While an overall branding strategy should be omnipresent in any packaging, product or design decision you are making, there are always ways to incorporate new trends, and innovation into your retail packaging, point of purchase displays, or your custom boxes. 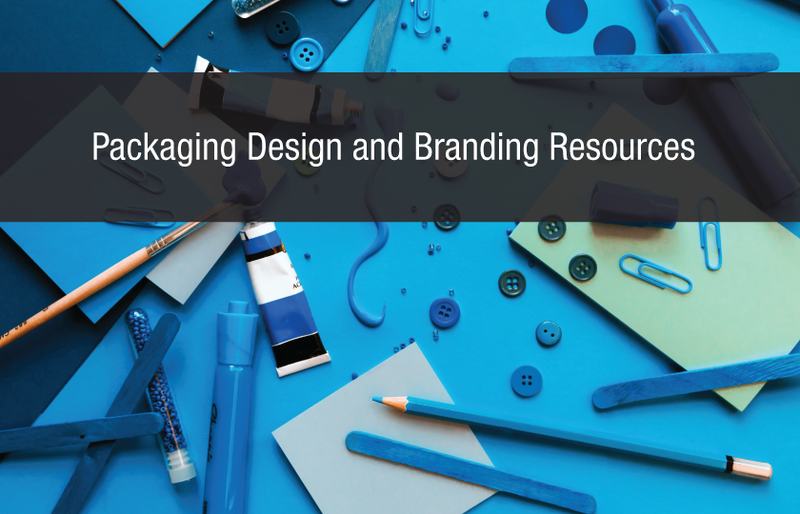 We have compiled a small list of some valuable, timeless and extremely useful resources for your packaging and branding needs. Typography. Typography (simplified) is the art of grouping and arranging type. To be blunt, it’s what fonts you choose and how you put them together. Typography is absolutely vital to your overall design concept or brand; it makes up 95% of all design, how else do we communicate information if not for written text? Websites like Dafont and Font Squirrel offer seemingly boundless, and free for commercial use fonts. Trust us, once you start paying attention to type and fonts, it will be the first and foremost thing that catches your eye. Inspiration. Inspiration ideas are seemingly endless! There are obvious picks such as Pinterest, however, for new, innovative and beautiful packaging design, turn to sources like Designspiration where you can find industry specific and relevant packaging design inspo. Trends. With trends being ever changing, we suggest checking out the holy grail of packaging design and branding innovation, the Dieline. Part of being able to identifying market trends is to constantly remaining attuned to industry changes and industry leaders. The Dieline definitely hits these points; keeping you posted with emerging brands pioneering in the design world. Free Stock images. Sites like Burst allow you to use their curated selection of stock photos for free both commercial and personal use. Many offer high resolution stock pictures, that don’t look like stock pictures, if you catch my drift! While stock photos are not always necessary for an overall branding strategy or your packaging, they can be extremely helpful for blogs and other components of your eCommerce strategy. Colour. Finally we reach colour. Colour is everything! 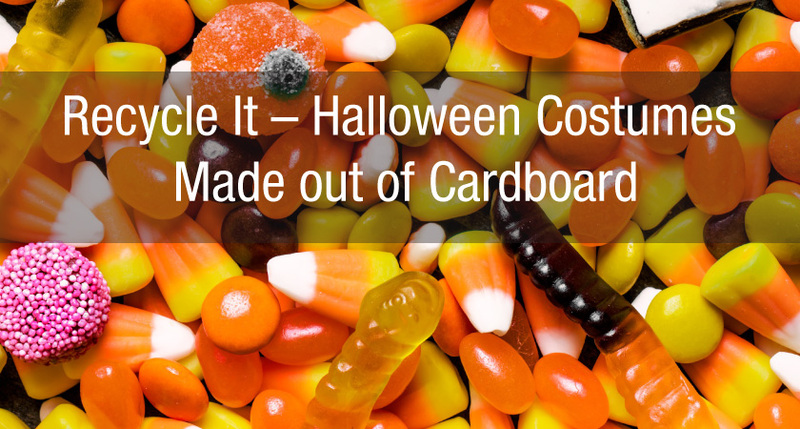 It is psychological and can really help to convey your message to consumers. Colour also trends and it is important to pay attention to big colours of the season. In our opinion, Pantone is the messiah of colour trends and should be your one-stop-shop for all things colour. Pantone defines what is trending, influences fashion, retail, marketing and branding. It is a must have in any resource kit for packaging design.